How can you go wrong with Hot Asian Buns?! 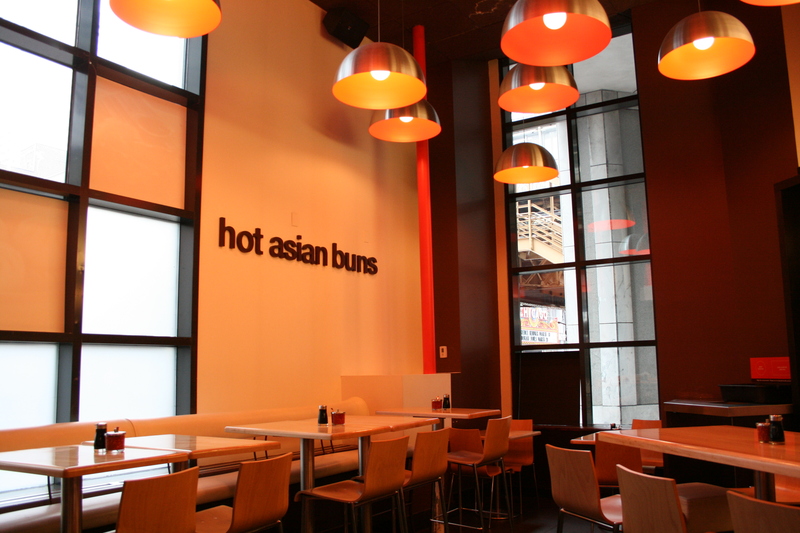 Wow Bao is a trendy, urban fast food joint in The Loop of Chicago. The menu is small, simple, and approachable. We stopped in before we hit dim sum in Chinatown.